Miranda's daughter, Mimi, is half-cat half-human. Mimi wants to become invisible and hopes that Nessie can teach her how to become invisible and hide from her classmates. 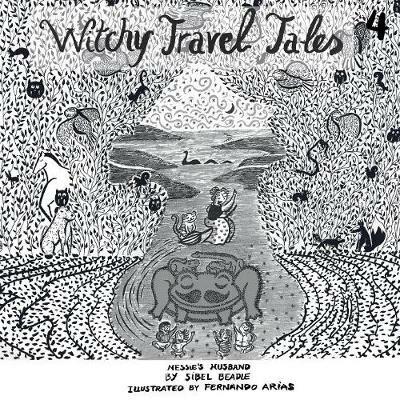 The story takes, Mimi accompanied by her witch mother and sisters, to a magical trip across Scotland where the family ends up rediscovering themselves and finding Nessie's husband.